Frankfurt has been selected as the German Fintech Hub and Darmstadt as the German Cybersecurity Hub within the Digital Hub Initiative of the German Government (de:hub). Please meet our highly experienced team. 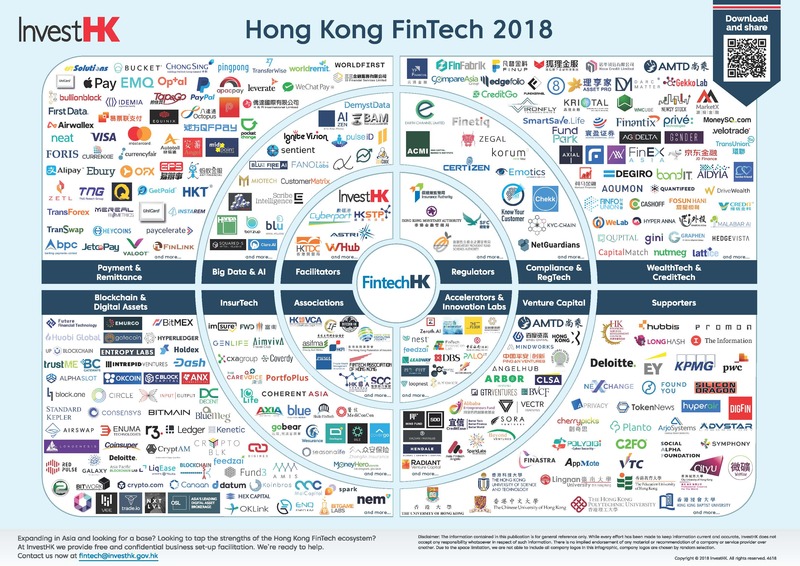 All our partners are FinTech & Cybersecurity founders and experts or run FinTech accelerators. Leave us a message or follow us on Twitter.